lack of access to fundamental resources. In an increasingly competitive gaming environment, in which the Tribe has witnessed competitors open casinos in painful proximities, we continue to feel the seemingly insurmountable pressures of finding ways to relieve our gaming operations of the disproportionate burden of providing for our members. 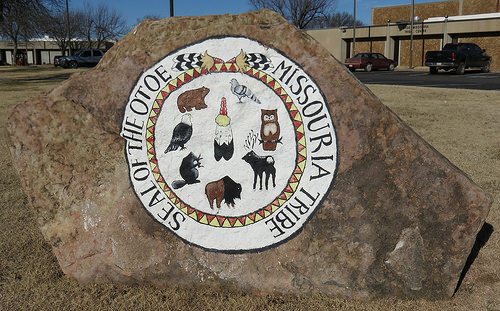 In 2009, the Otoe-Missouria Tribe took a giant leap in developing economic opportunities for the Tribe and its members – establishing itself in the internet commerce arena. Internet commerce has been an invaluable vehicle for supporting economic growth, tribal services, and tribal development. Internet commerce’s potential impact on tribal growth and opportunity is immeasurable. Its effects have already proven tremendously critical for tribal advancement and financial assistance. 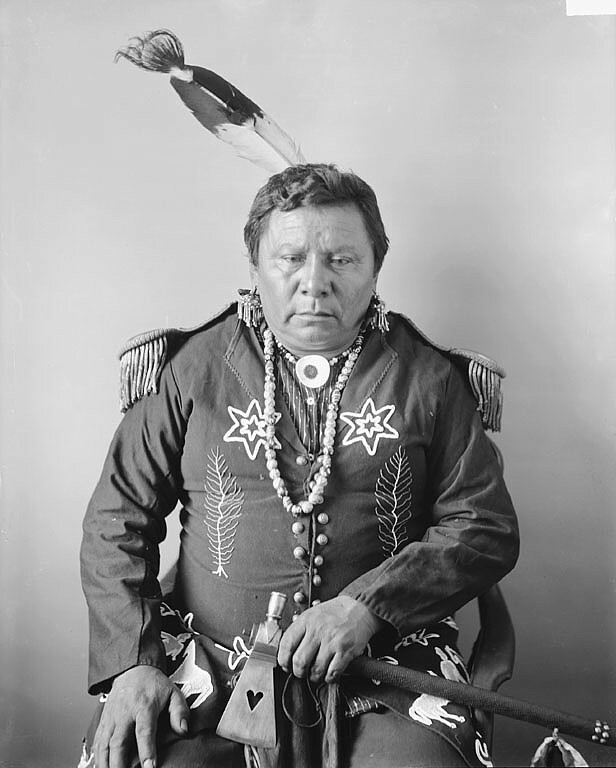 The budget of the internet commerce company accounts for 25% of the Non-federal Tribal budget. Created 65 jobs on Tribal land, including financial support staff, Head Start educators, and Tribal housing personnel. Critical funding for new tribal housing and renovation. Additional classrooms, books, and teachers for Head Start, New after-school program, New Summer Youth program. Child Care Services, employment training, natural resources development, financial assistance, utility assistance, healthcare, and wellness coverage, emergency assistance. Child protection, low- income Home Energy Assistance Program, and family violence protection.